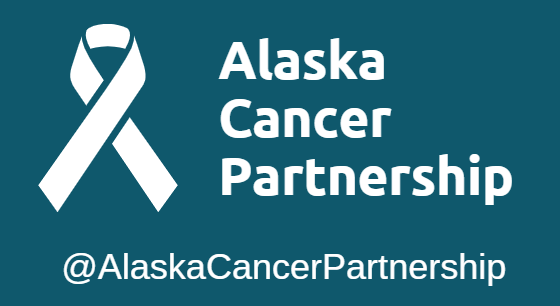 Your membership provides a voice and opportunity to leverage professional education and advocacy opportunities to improve the health of Alaskans. Membership is for one year from the date of joining and is renewable. If you are not yet a Facebook user but you are a current ALPHA or APHA member and would like to connect with members of the ALPHA Facebook group, you must create a Facebook account first and then follow the previous instructions. The Facebook ALPHA group is currently a closed group. The administrator will approve you based on your membership standings of ALPHA or our national affiliate the American Public Health Association.